Words can’t describe what a pleasure it was to photograph the adorable Zack & Megan! 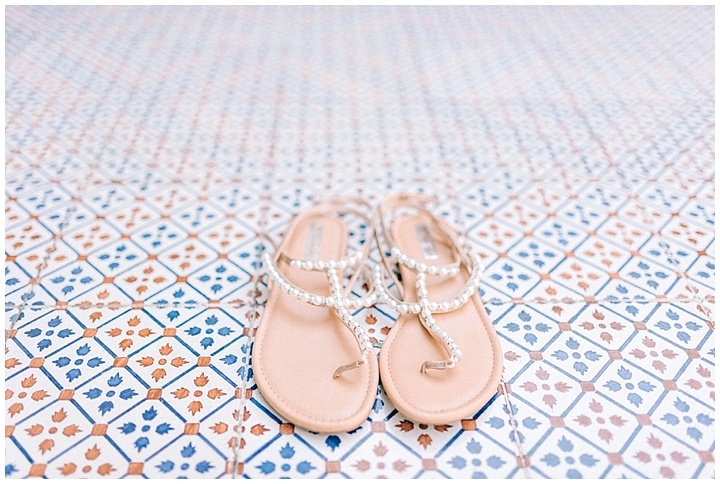 They were so warm, open and laughed…like, all the time…so they were the perfect match for me! My cheeks were hurting by the end of the day! 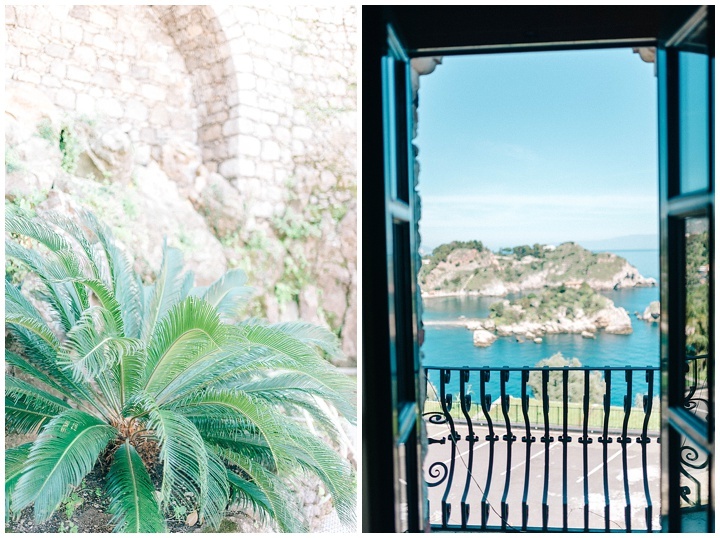 Eloping from America to Taormina in Italy, Megan & Zack had the perfect wedding full full of love, fun and of course some of my all time favourite images! They said, “Selecting our photographer was one of the most important decisions for us especially because we were eloping! I really dislike having my picture taken so this was also what I went into the wedding dreading the most. Then we found Sarah-Jane Ethan and made the best decision of our wedding (other than committing to each other of course!) which was hiring her! I was immediately inspired and in awe of her bright and natural pictures. Every picture I saw made each moment big or small look like a fairytale. While I knew I loved her skill with the camera, what really sold me was watching the video on her website. I got a sense of how joyful and humorous and easy she would be to be around, and knew immediately she was the one for us! SJ was just incredible. Not only did her personality put us at ease, but her style of photography is to follow you and capture moments- not creating forced or posed pictures that can often look awkward or leave you feeling exhausted. …We truly had the best time, and received the most amazing pictures because we were so relaxed with SJ taking them! 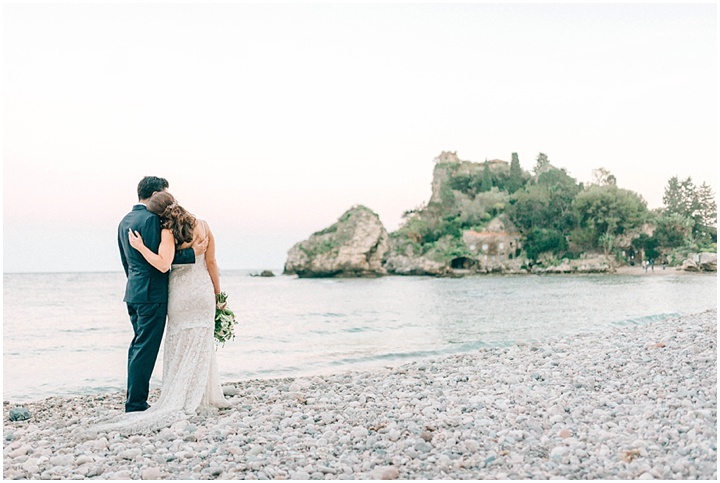 Are you thinking of eloping or planning a destination wedding in Italy or anywhere in Europe, get in touch and it will be an honour to do the same for you!